Returning to aromatherapy techniques and organic materials is one of the biggest beauty movements since the start of the cosmetic industry. People are finally questioning what they are putting on their skin; desperate for clean options- companies like “Pink and Green Organic Skincare” are coming out of the woodwork’s. & a business card that includes wild flower seeds- how quaint! Pink and Green’s “Organic Rose Floral Water” is excatly what your skin is asking for after a shower. This rose water doesn’t smell of roses as much as I’m used to, but it’s still lovely. The pump sprays a perfect mist, that is easily absorbed by skin. 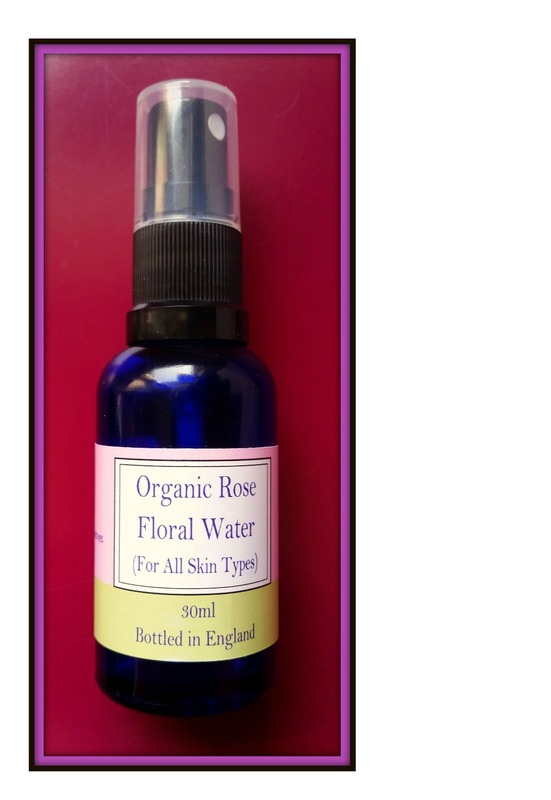 Rose water is good for all skin types, even if you have sensitive skin. I got a bit of a sunburn recently and this spray was what I kept reaching for to cool it down and it stopped it from peeling. There’s no easier, healthier way to clean your skin than using a pure carrier oil. It lifts makeup (mascara too), doesn’t scratch, and nourishes. You don’t need to use a lot either, only a few drops is enough to clean your entire face. Feels great on your neck too. I just used my fingers to swirl it around and a cloth to wipe it off. I also loved mixing a few drops of this cleansing oil with my masks. Then I’d clean my face off with the organic muslin cloth Pink & Green provided. Truly did wonders on making my skin fresh again and the lavender smells great. 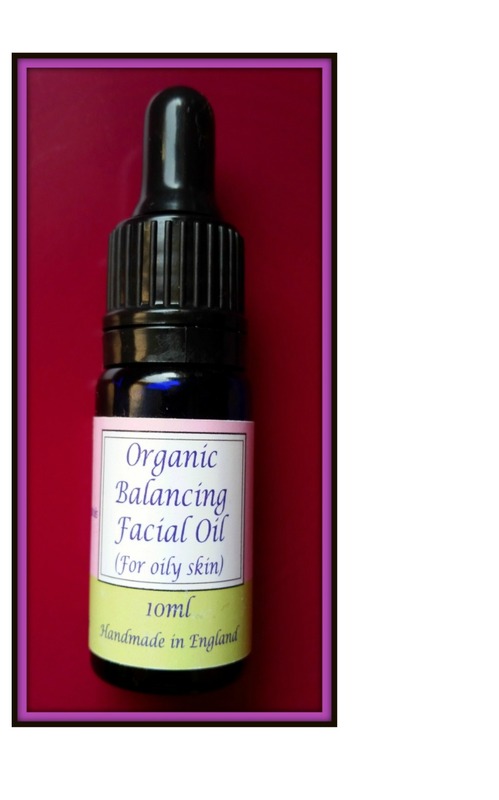 Pink and Green added geranium oil to this product because on skin, it’s truly a woman’s oil- great for wrinkles, fights acne, and naturally cleanses. I used it as my makeup primer and before bed. Pure facial serums of this caliber is something my skin can’t live without. 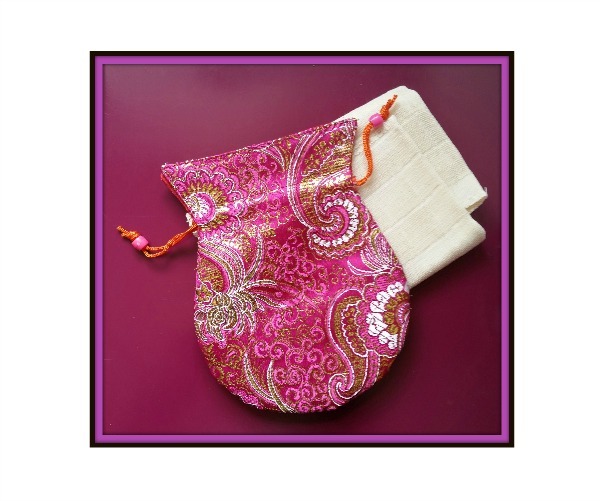 They are essential to any beauty routine and a must have for anyone! 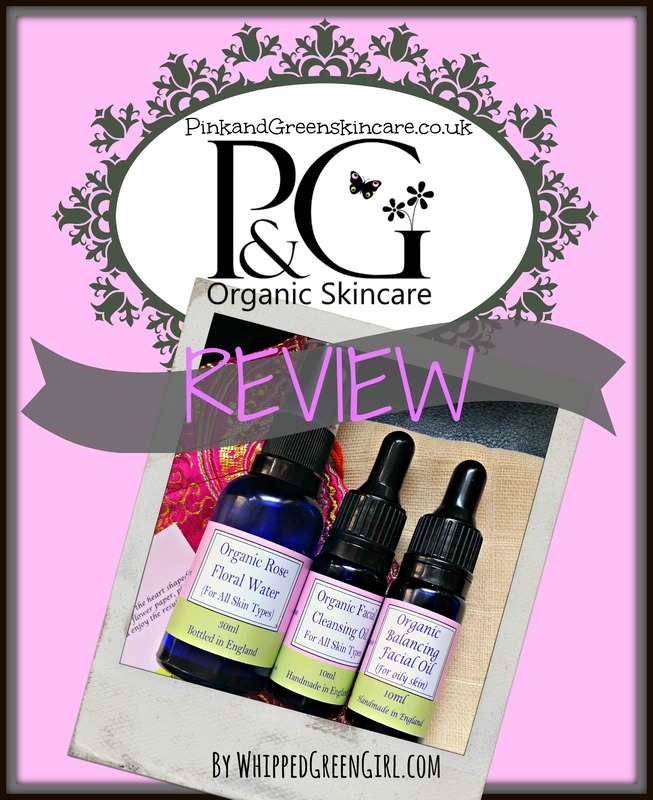 I’m so happy for blogs, to give a voice to companies like Pink and Green Organic Skincare. I would have never heard of this company if not for the internet and their passion. Before sending me products, the company owner herself took much pride in selecting exactly what my skin needed. Knowing and caring about your customers… wow- it’s truly a breath of fresh air.